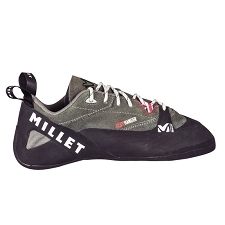 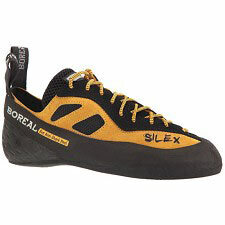 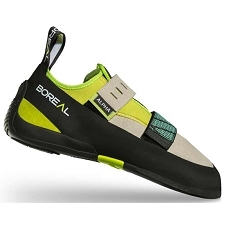 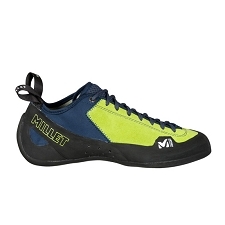 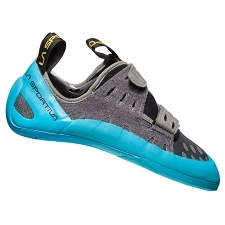 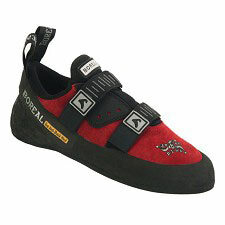 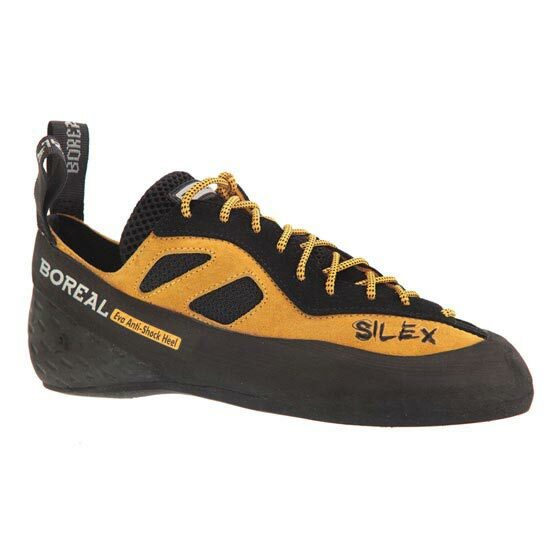 The Boreal Silex is an intermediate shoe which blends performance with comfort. 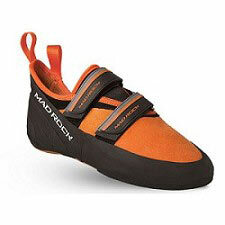 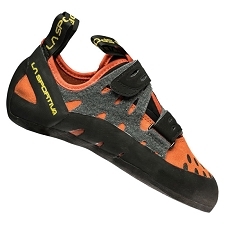 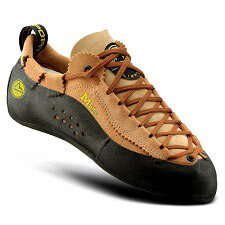 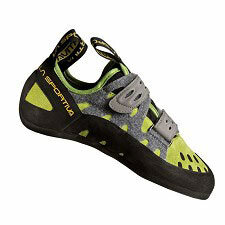 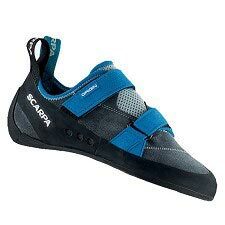 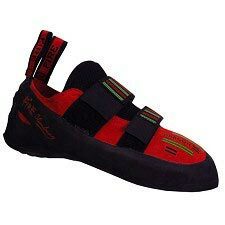 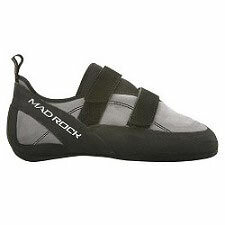 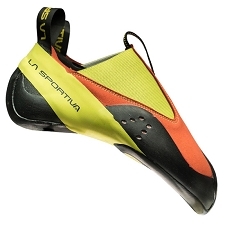 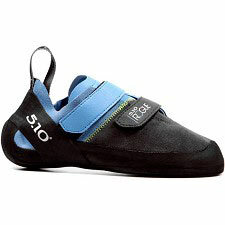 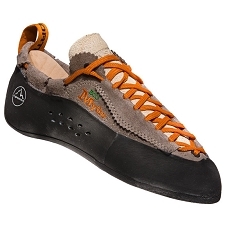 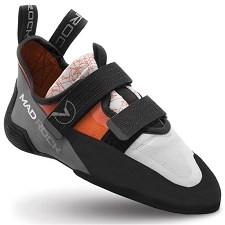 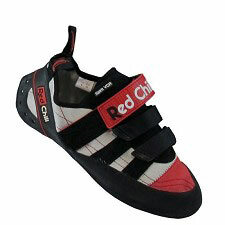 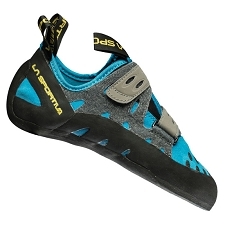 Ideal for all day traditional climbing and beginners/novices. 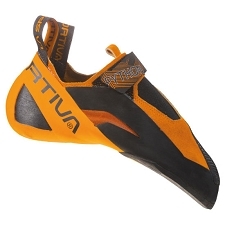 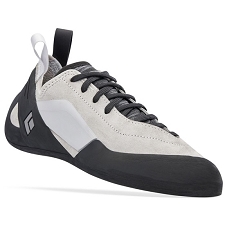 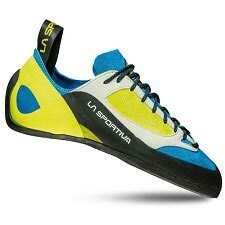 They are a reasonably stiff and supportive shoe which is particularly good for edging and the FS Quattro rubber sole will keep your foot grounded. 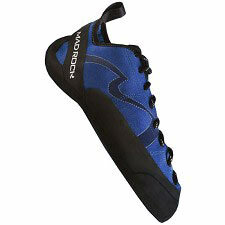 A padded tongue adds comfort and breathability and an EVA anti-shock heel takes the impact out of longer falls. 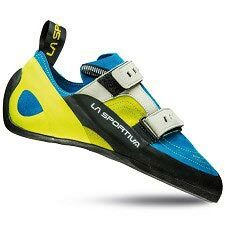 An extended lacing system allows for super precise fitting and means you will get a more accurate placement with superb support. 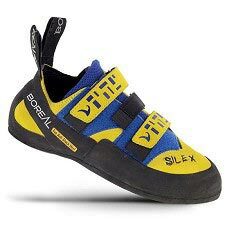 The Silex is perfect for everything from visits to the local climbing wall or a day in the mountains to a bouldering session with friends.